We understand that you’re not a morning person, but just because you don’t wake up bright doesn’t mean that you can’t start your day on the right foot. So kick-off your mornings by adding these morning beauty habits into you’re A.M. schedule and reap all of its benefits throughout the day. Apply Some Sunscreen. 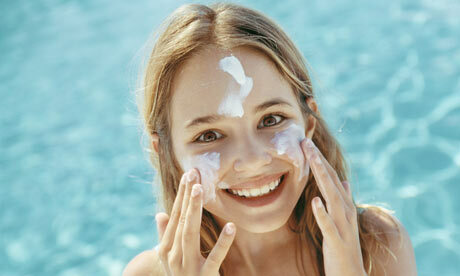 Regardless if the weather is cloudy, it’s essential that you get some form of sun protection every day. Instead of relying solely on the SPF content of your makeup products, double your protection by applying a nickel-sized amount of sunscreen on your face. Don’t forget to apply some on your eye area, lips, neck and back of your hands too, as these spots tend to be more exposed to the aging UV rays. Eat Protein. Instead of indulging on your sugary cereal, or carb-heavy bagel every morning, treat yourself to some Greek yogurt or eggs. Eating a high-protein breakfast will make you stay fuller longer and avoid overeating later in the day. Drink Ice Cold Water. Being dehydrated won’t just make you feel terrible, it’ll mess up the quality of your skin too. 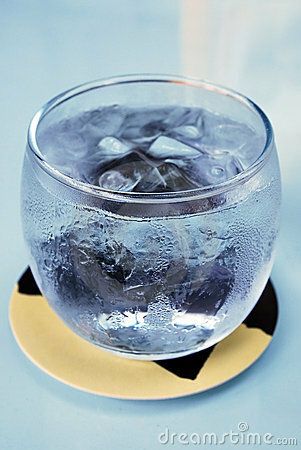 After getting a night’s rest, your body will be desperate for fluids, so start your day by drinking a tall glass of ice cold water to kick-off your metabolism and signal your brain that it’s time to start your day. Mist Your Face. Spraying some on at night can help, but giving yourself some frigid spritz on the face first thing in the morning will surely be a lot of help in your beauty routine, as it’ll reduce morning puffiness and leave feeling awake and bright. Spray Some Citrusy Fragrance. Even doing something as simple as spraying a citrus-based perfume is already enough to help you jumpstart your day. Several studies showed that citrus fragrances aids in reducing stress, while boosting your immune function. 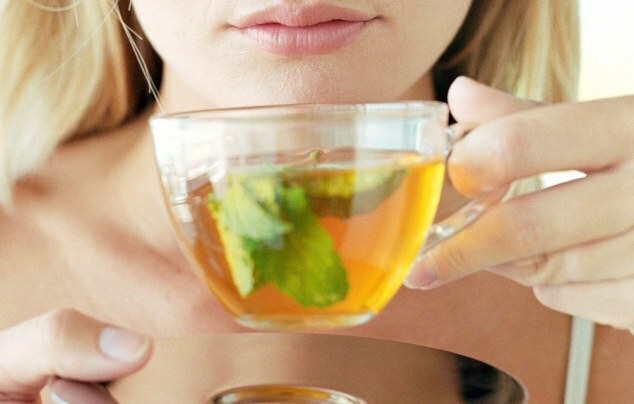 Choose Green Tea. Need an A.M. caffeine boost, but not a fan of coffee? Then drink some green tea. This drink is loaded with flavonoids, a type of antioxidant that has been proven to slowdown cell damage and reduce certain cancer risk. Can’t give up your cup of Joe? Then stick with your coffee habit, since coffee is believed to also contain antioxidants and even speed up metabolism. If there’s one good way to start your day right, then that would be practising habits that are good for your health and can cater to your beauty needs too. So keep the aforementioned beauty habits in mind and you’ll surely wake up to better and more beautiful mornings.